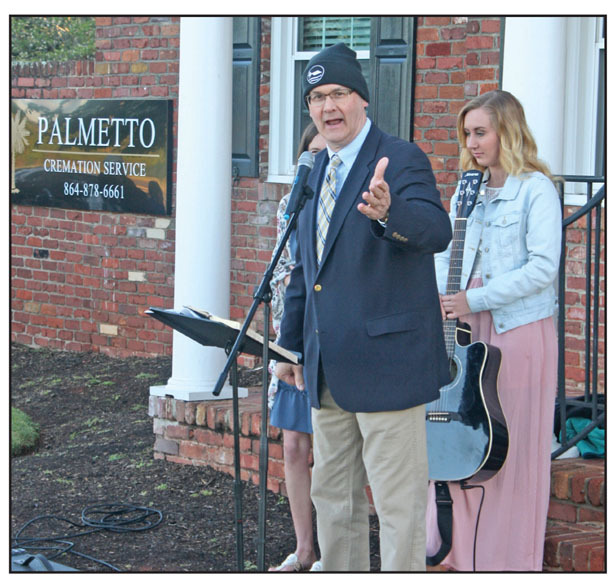 Hillcrest Memorial Park hosted its annual Easter Sunrise Service on Sunday. 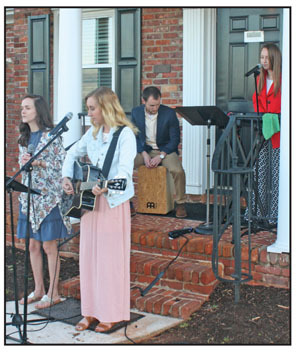 The many who attended were greeted by the sounds of the Secona Praise Team, followed by a message delivered by former Pickens High School principal Marion Lawson. 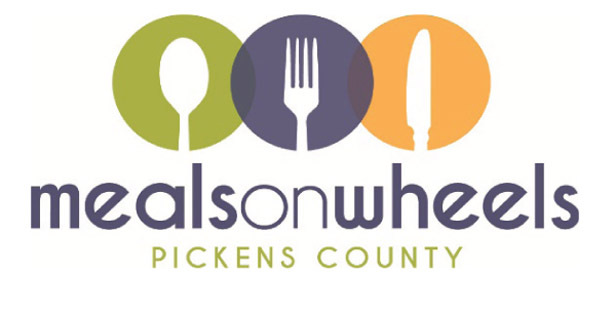 LIBERTY — Pickens County Meals on Wheels will pack two fundraisers into two days this week. The organization’s home base, the McKissick Center for Senior Wellness, will host the first fundraiser on Friday — a dinner and concert featuring the Diamond River Band, according to executive director Kim Valentin. LIBERTY — Liberty residents will have a little more jingle in their pockets than they’ve had for the past three years, starting next month. That’s because a $2.80 fee that has been tacked onto their monthly sewer bills will be going away in May. Money collected through the fee has gone to pay for a $180,000 sewer line reconstruction project, according to the city. City council voted in April 2016 to add the $2.80 surcharge for 36 months to pay for replacing 2,000 feet of sewer line during reconstruction of the intersection of S.C. Highway 93 and U.S. Highway 178, according to city figures. The surcharge went into effect in May 2016. 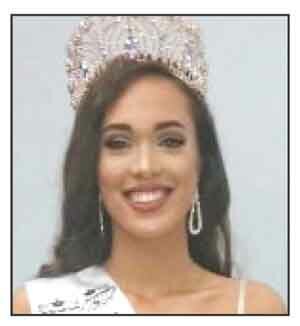 Nevaeh Grace Woodson was recently crowned LMSC Teen Miss Pickens County and LMSC Sparkle City Sweetheart. She is a sophomore at Daniel High school and will be representing Pickens County at the LMSC Little Miss and Teen Miss South Carolina pageants in July. Woodson is planning a meet and greet from noon-2 p.m. April 28 at The Scoop in Six Mile. 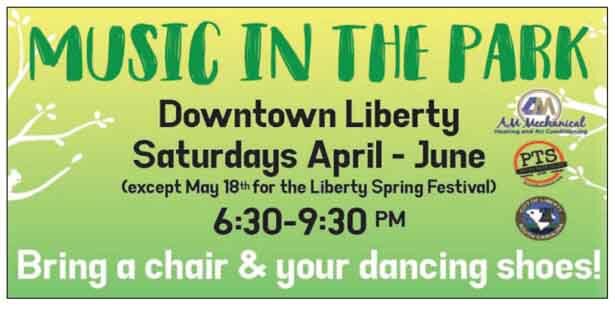 LIBERTY — The 2019 Spring Music Series “Music In The Park” began April 6 and will continue every Saturday until June 29 (skipping May 18 for the Spring Festival). 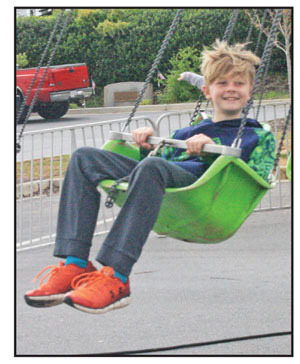 The events are scheduled each Saturday from 6:30-9:30 p.m. in Sarlin Park off South Commerce Street downtown. 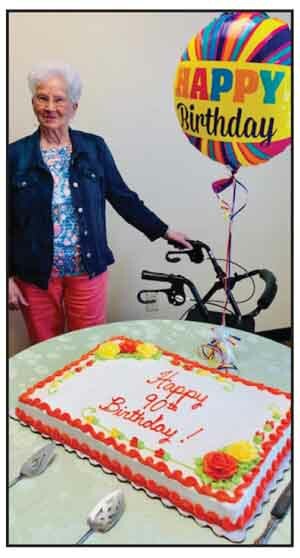 A surprise 90th birthday party was held on March 23 honoring Corene McCollum, mother of Betty Richards and Lois Porter. Many family members and friends attended the event, which was held at Pickens View Wesleyan Church.